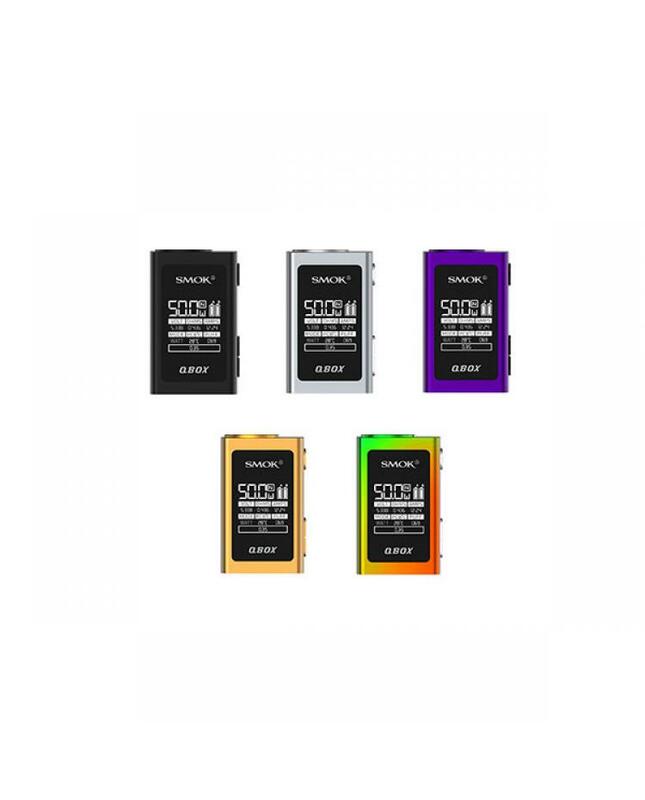 Smoktech qbox 50w TC box mods, made of zinc alloy, five fashionable colors available, with compact size but outstanding performance, max output 50watts, support resistance as low as 0.06ohm under temp control mode, TC mode and VW mode switchable, the front panel built-in 0.96inch OLED screen, easily to read the vaping data like wattage, battery life, voltage, ohms,amps, working modes etc. 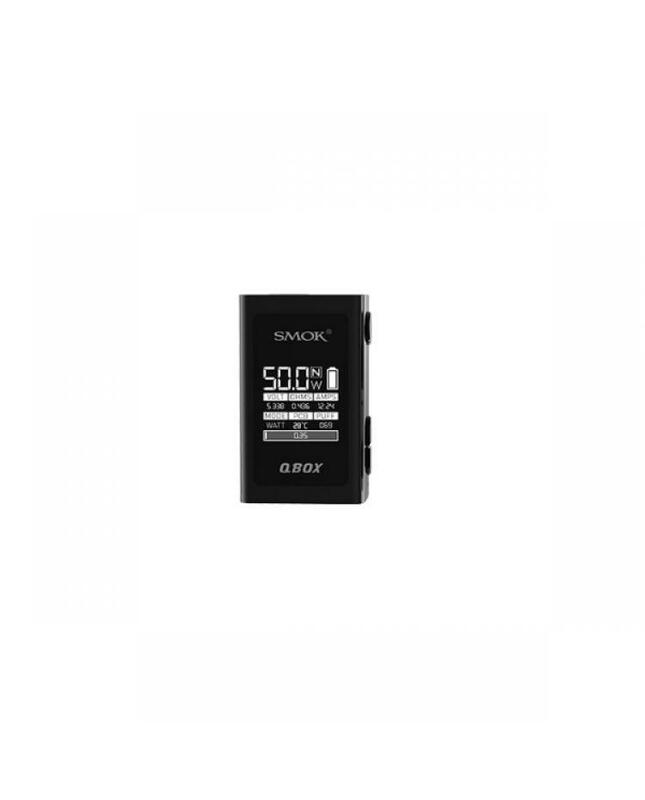 built-in 1600mah battery, with quick charge function and can be full charged in 1.5 to 2hours. the smoktech mods with multiple functions to keep vape safe and reliable. recommend works with baby TFV8 tank. 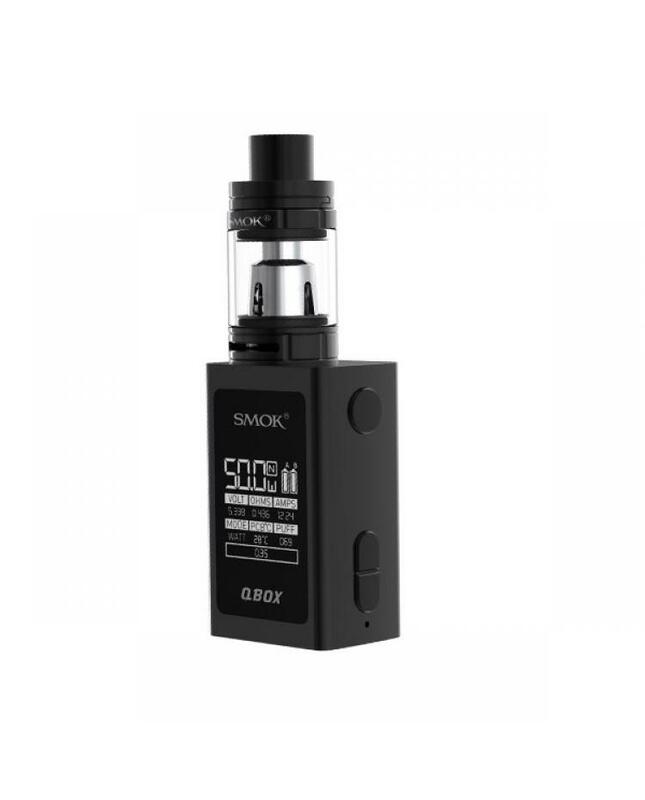 if you want to order the kit, recommend selecting the smok q-box kit.